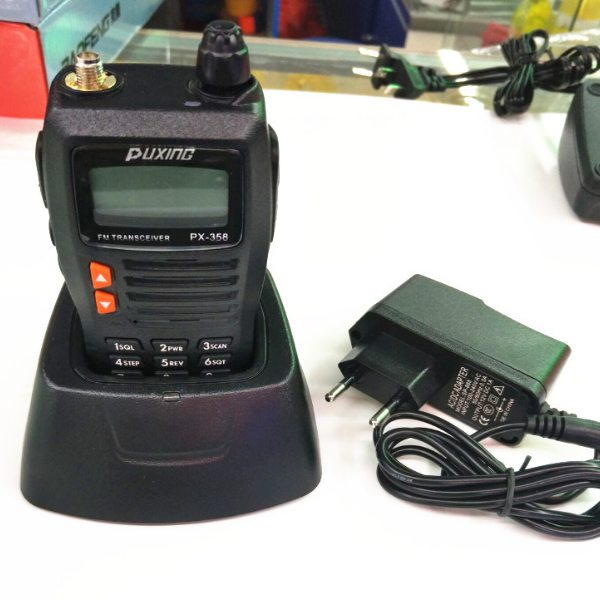 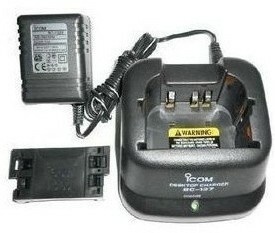 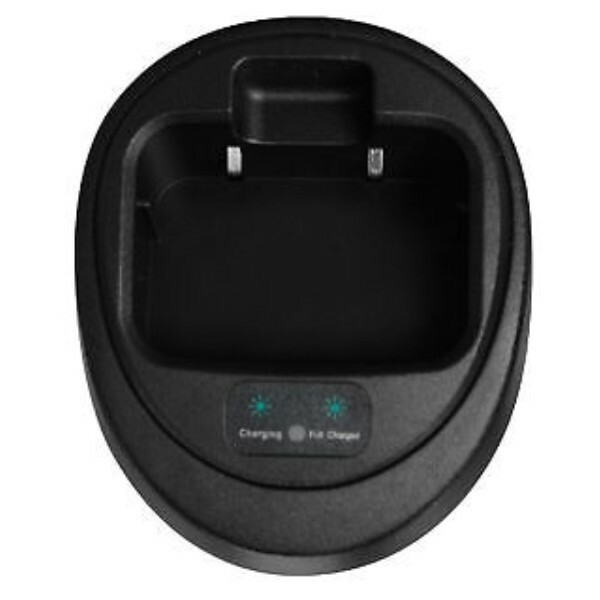 The VAC-300 is a Desktop Rapid Charger that enables charging of Lithium-Ion Battery Packs for Vertex Standard transceivers*.The VAC-300 consists of the PA-42 Battery Charger and the CD-34 Desktop Rapid Charger. 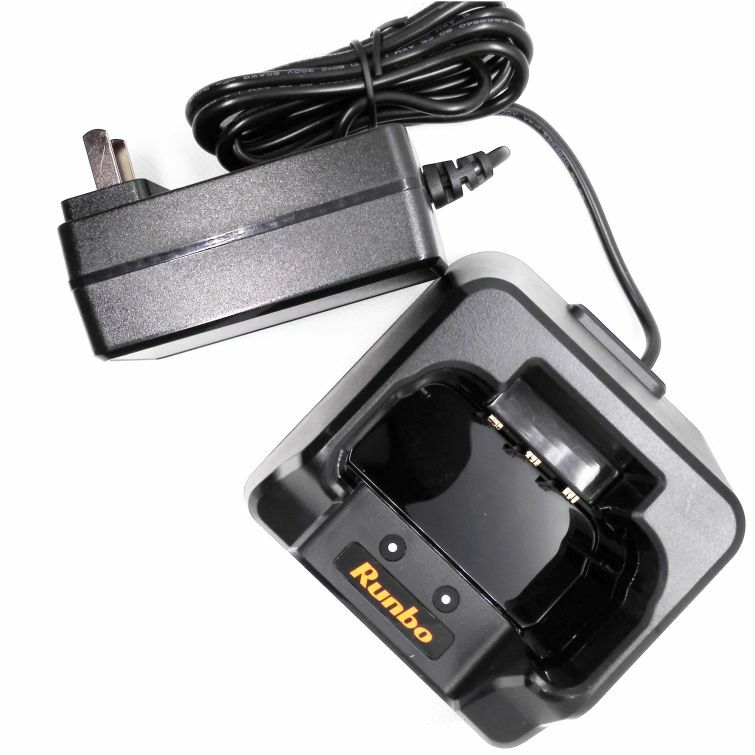 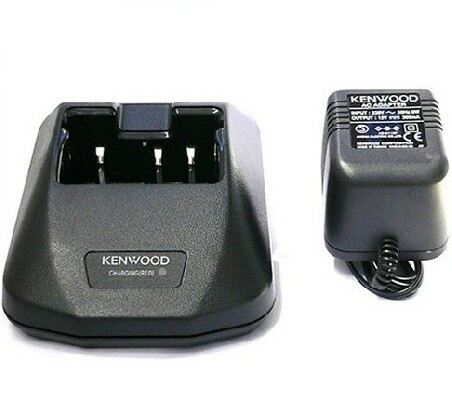 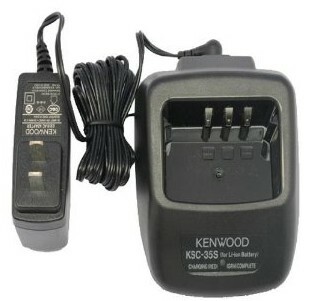 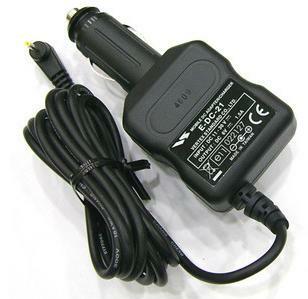 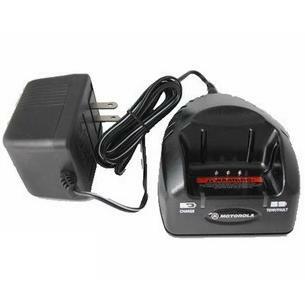 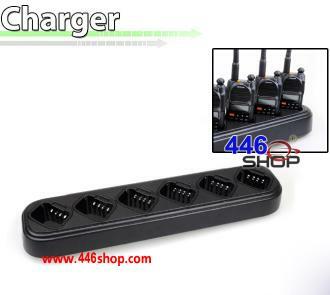 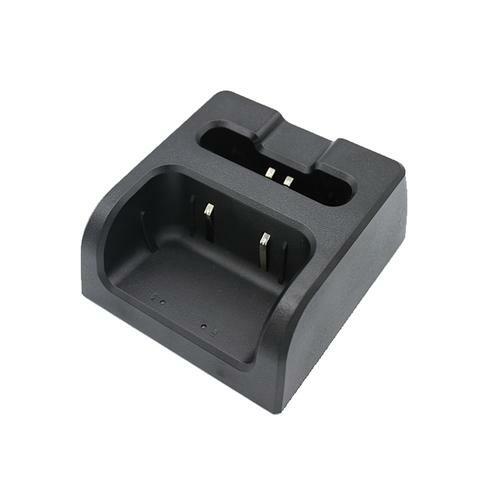 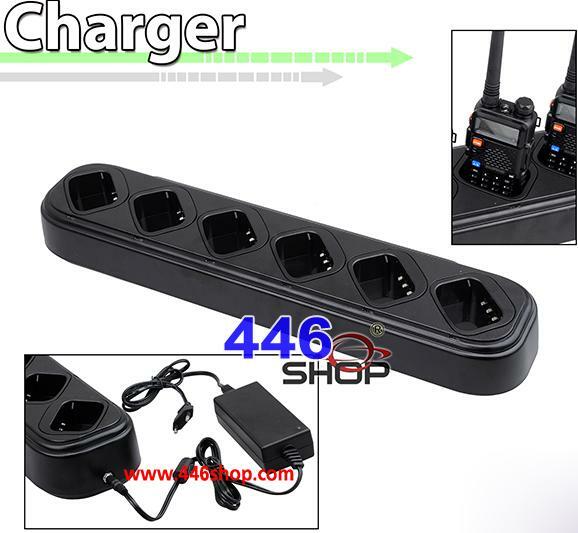 Rapid charger for Kenwood KNB-45L Li-ion Battery (NOT for Ni-Cd or Ni-Mh )/100-240V wide input voltage to use it anywhere in the world / Using microprocessor for charge control and override protection / With front LED to display charging status./ Rapid charging rate up to 850mAh per hour, reduce charging time for regular batteries. 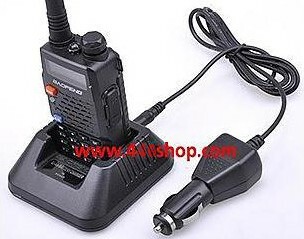 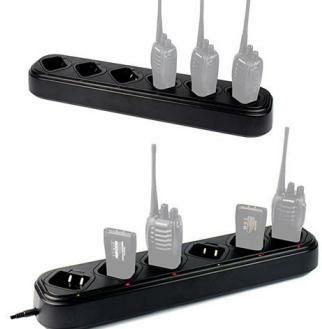 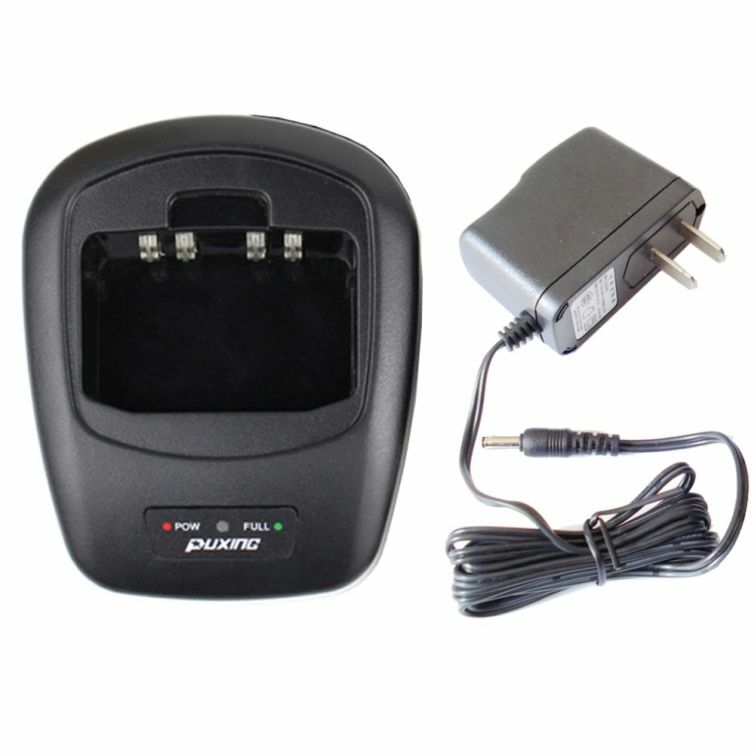 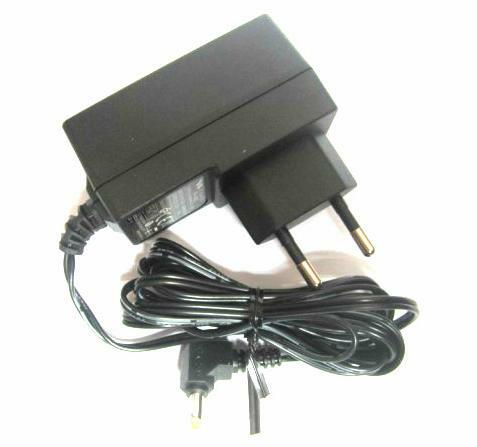 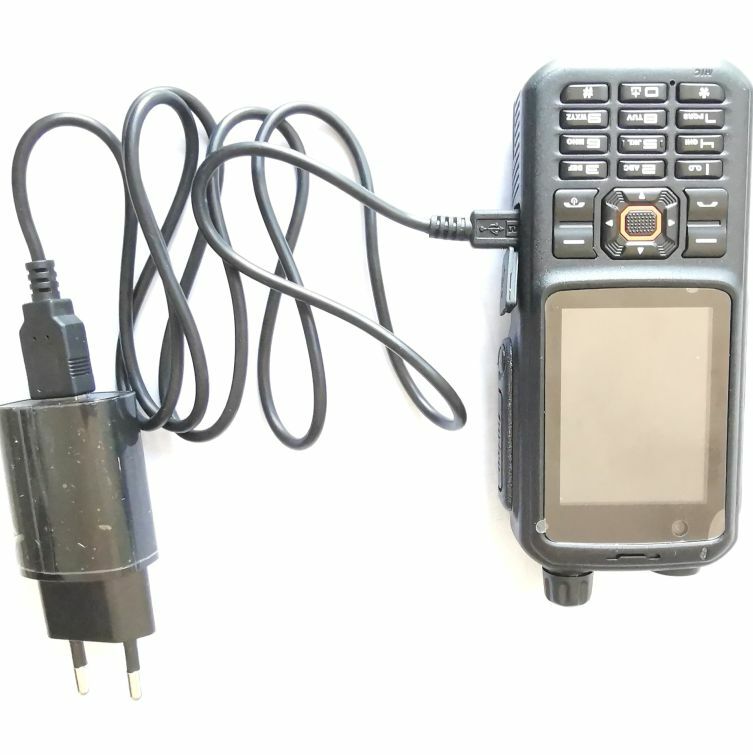 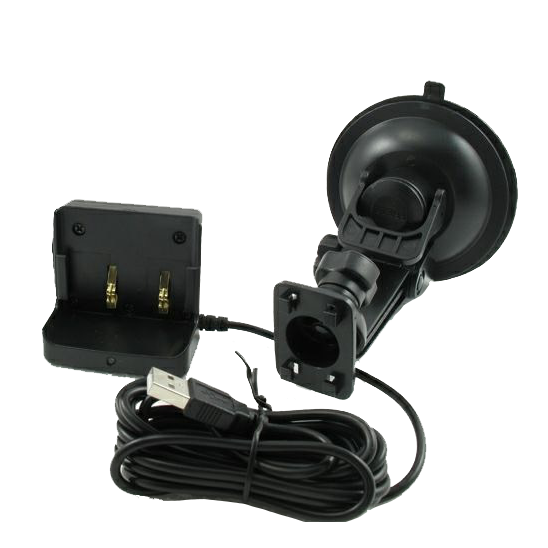 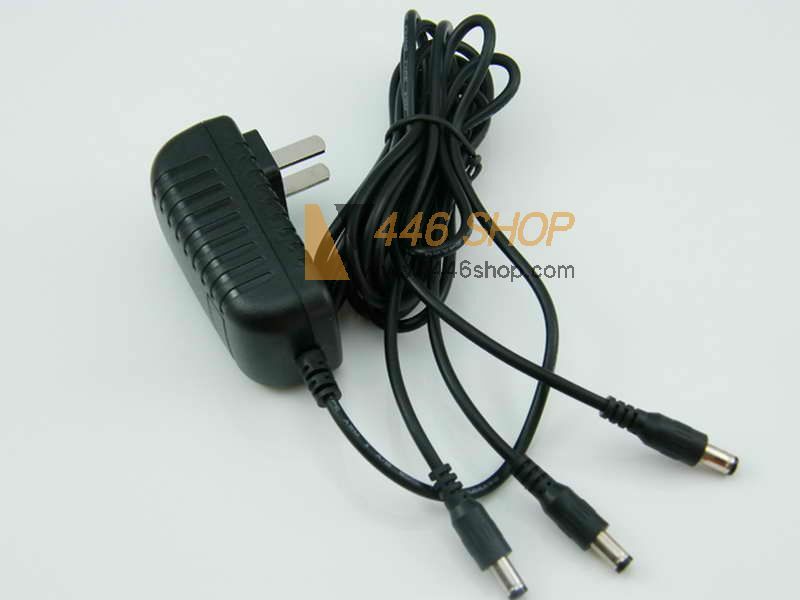 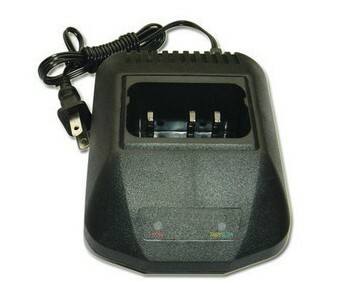 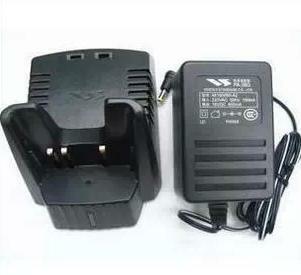 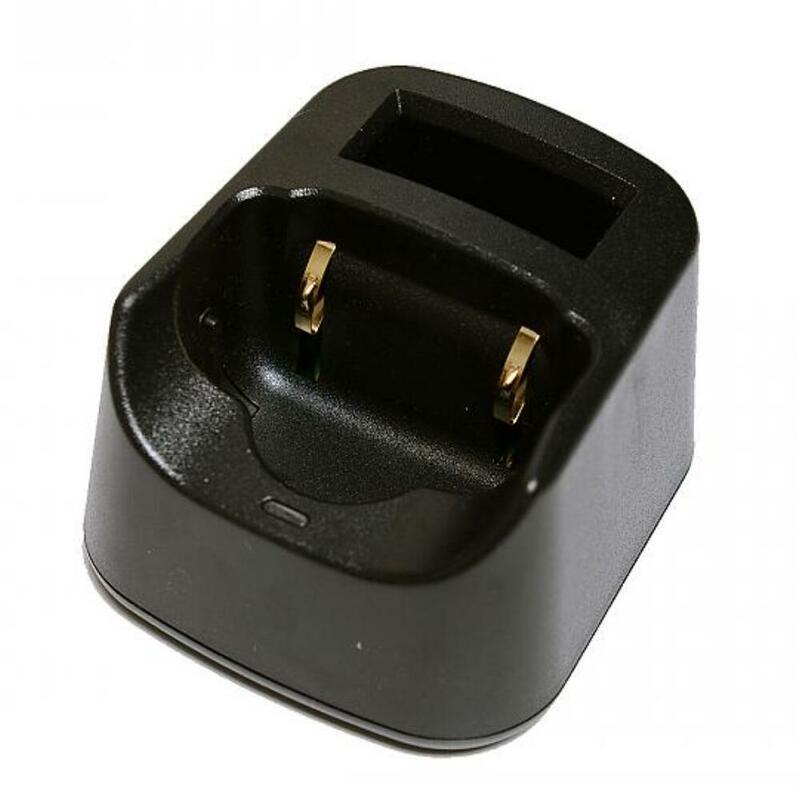 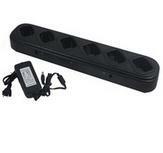 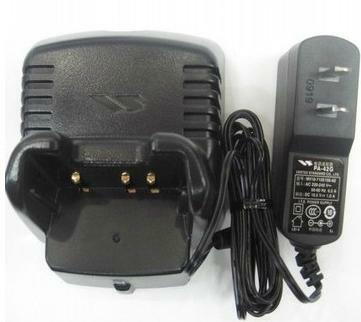 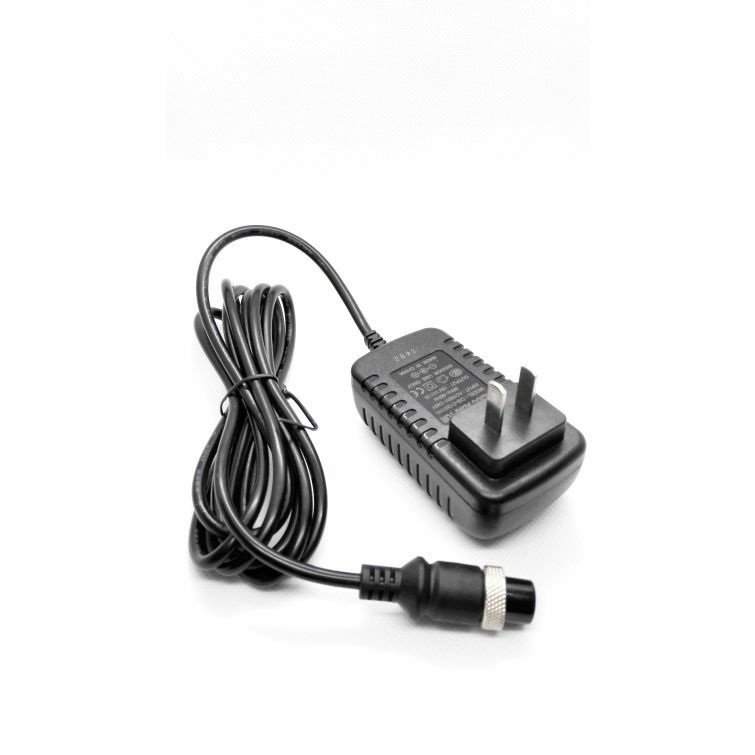 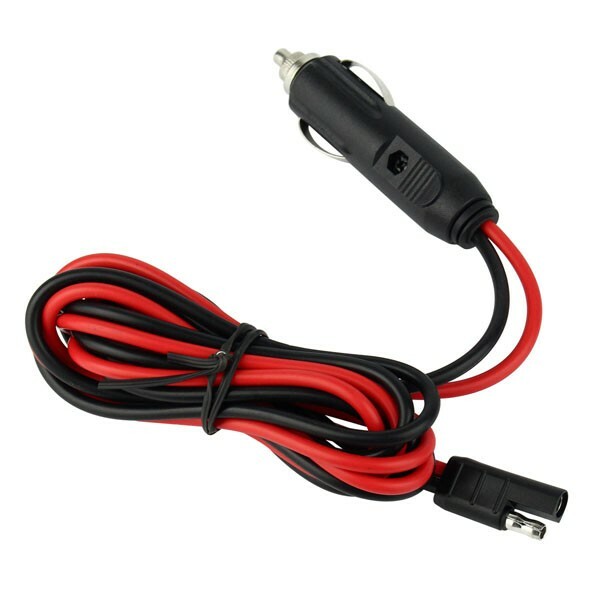 This item is a battery charger for 220V Voltage country, And we have three standard adapter ( UK /EU/AU standard) for your choice when need.